Brides and groom seek many types of entertainment for their special day. 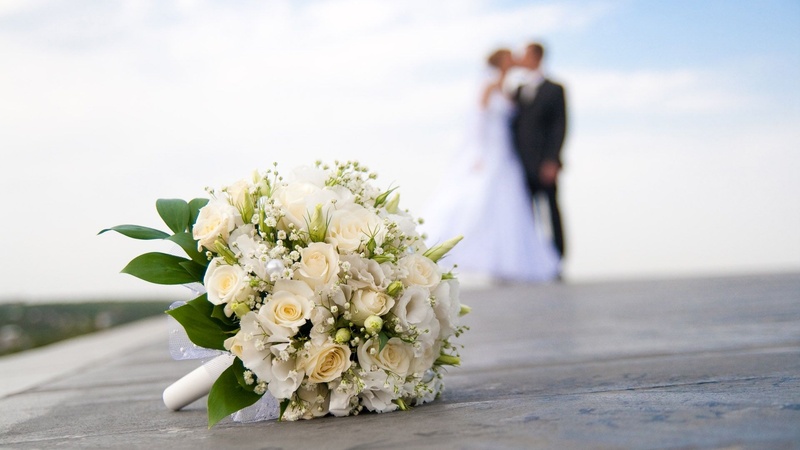 All weddings have them and your wedding will be no different in this aspect. You know you’re going to book the essentials – a DJ, food, venue, photographer, and a couple of other vendors – and wonder if a photo booth is really necessary to have at your wedding. The short answer is “No”. In fact, when you compare side by side the DJ and photo booth, it is an easy decision to choose a DJ without a doubt in your mind. Then why on earth would you question if a photo booth would be right for my wedding? 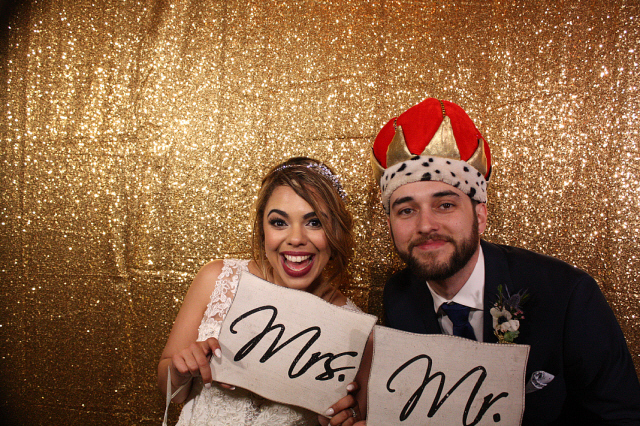 It is likely because you do not want to miss out on the fun and long lasting memories a photo booth can create on your special day that no other form of entertainment can. And heck, you shouldn’t miss out on those memories! It is your once in a lifetime occasion that you will preserve and treasure forever, and that should be reason enough to get a photo booth on your special day. But in case you are still doubting your decision, here are six more reasons why you should have a photo booth for your wedding. It can be difficult to look for ways to incorporate your wedding theme into your reception but photo booths add the special personalized touch you’ve been looking for without putting in some extra effort. 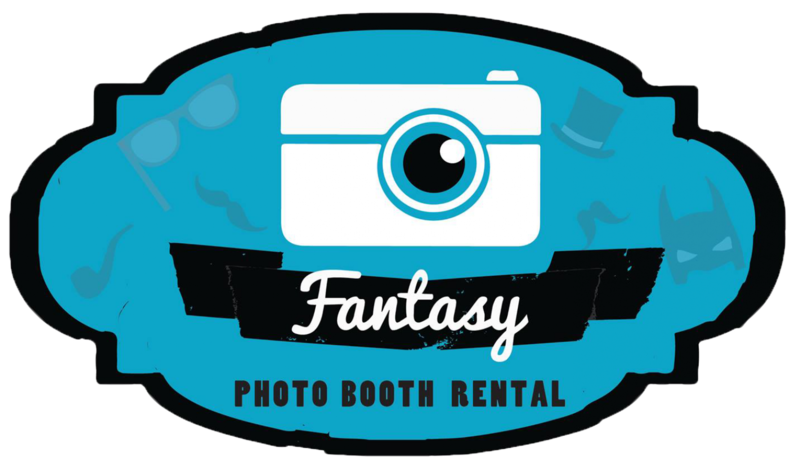 Photo booth companies can incorporate onto the prints your wedding theme simply by asking for your theme colors or a sample of your wedding theme such as your invitation cards. You are also able to add the couple’s name and picture onto the prints. Some companies even carry fun wedding props to give guests that extra enjoyment. Aside from a dance floor, most wedding guests find themselves hanging with the same people that were at their table for the entire party. A photo booth at a wedding creates the perfect opportunity for bride’s party and groom’s party members to mingle. 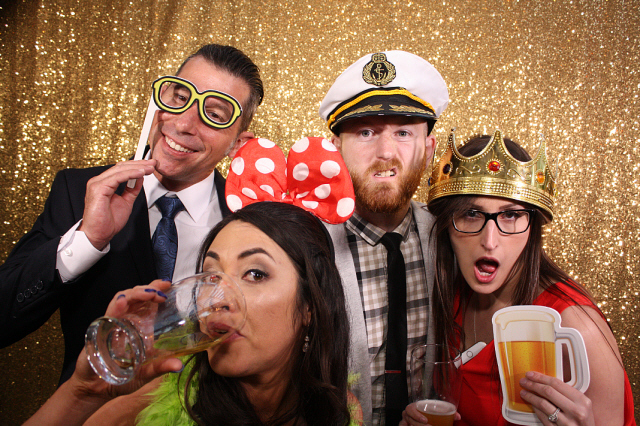 The photo booth environment entices guests to embrace their silly side making it easier to socialize with people they might have met that same day. It is Fun for All! One of the challenges a wedding has is that guests come from all ages, which can make it difficult to find one form of entertainment that is suitable for everyone. 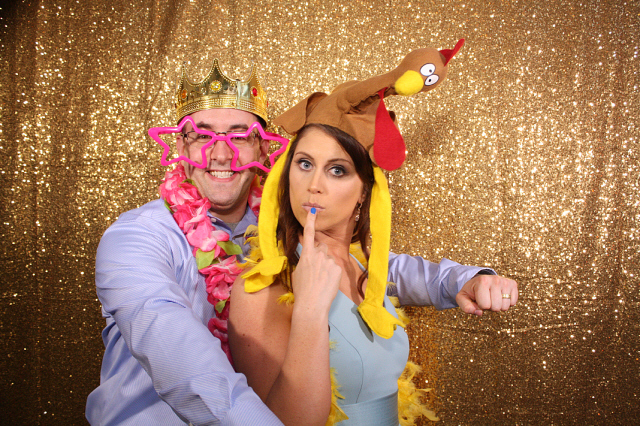 Photo booths are the perfect wedding feature that all guests can take part of. 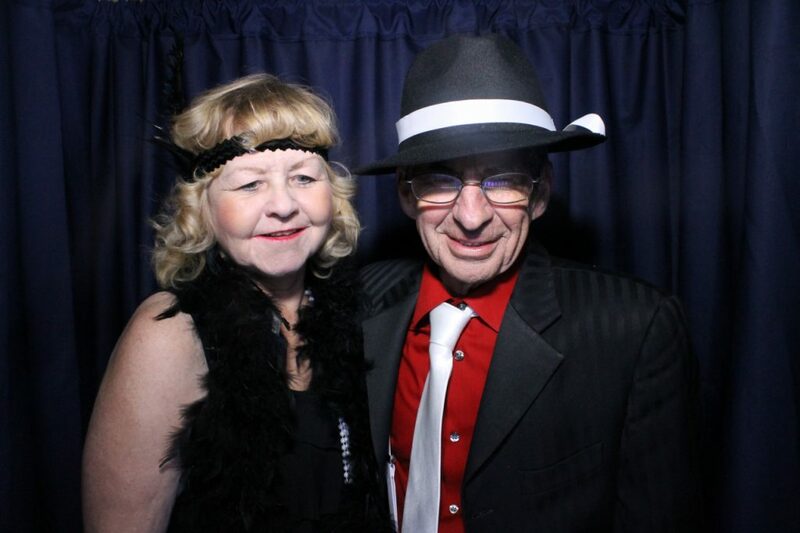 Having a photo booth gives grandpa who might not be able to spend the night away dancing, something fun to do while also giving all your little guests something age appropriate they can participate in. From putting on a Viking hat to giving their best duck face, guests, no matter what age, will find themselves having a blast! The last thing a couple needs is another wedding detail to worry about. Photo booths allow busy brides to add another entertainment feature to the reception without having to manage the smaller details. Most photo booth companies come with an attendant who can assist the party guests with their photo booth experience making it a hands off and easy. Who doesn’t want to take pictures when they’re dressed to impress? Although there are always photographers at a wedding, a photo booth provides your guests with a different photo opportunity. 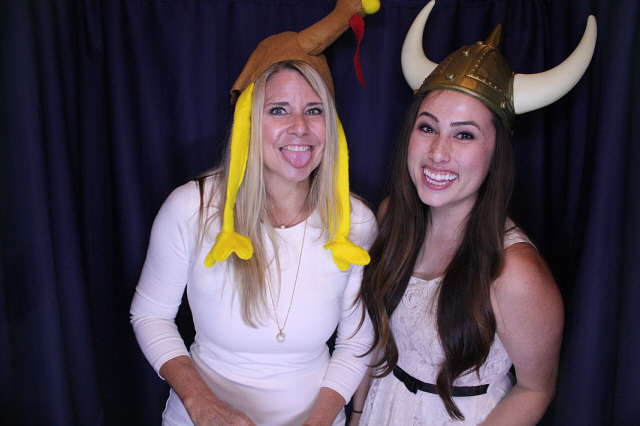 Photo booths can capture those small moments and silly interactions that a photographer will typically miss. You could get that perfect first dance picture and a picture of grandma making a kissy face while wearing oversized glasses and a pink wig. 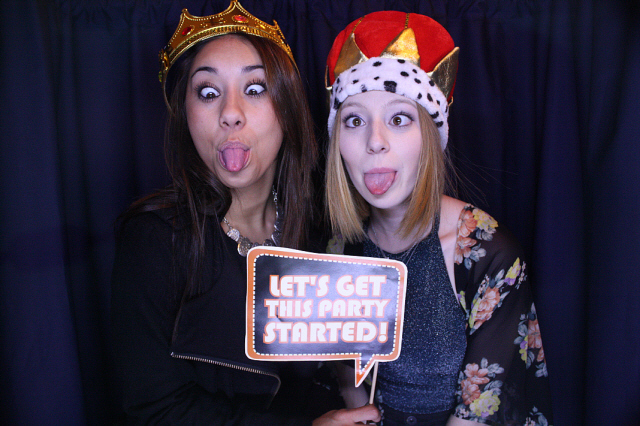 A photo booth combines entertainment and party favors into one! After every photo booth session, guests get to walk away with a photo strip as a special keepsake. Some photo booth companies even offer online gallery, digital uploads (so you can have all the prints), and provide guests an option to upload their favorite pictures to social media. Unlike traditional party favors, photo strips incorporate your special moment with your guests’ experiences. Guests will be able look at their photo strips for years to come and remember your special day and all the fun they had. 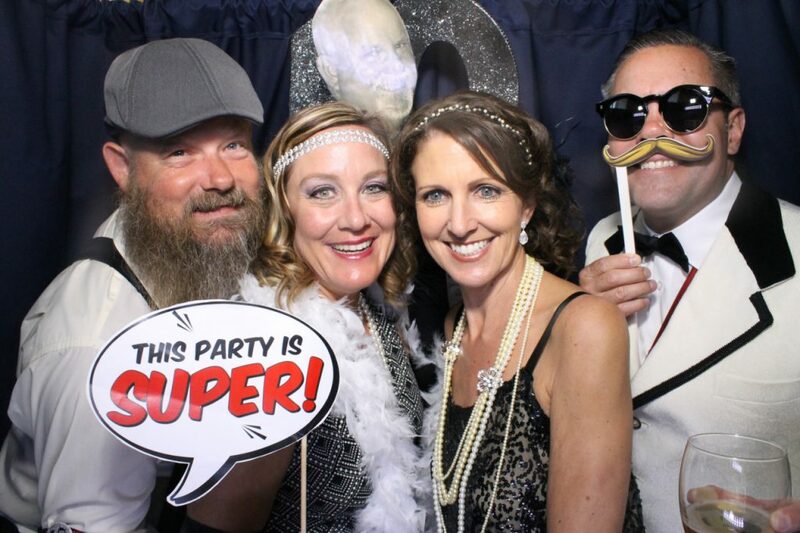 With all the fun, memories, and opportunity a photo booth provides for your special day, it becomes easy to understand why photo booths at weddings have gain so much attraction. It is not just a silly trend that comes and goes, but relatively new opportunity that brides and grooms take to create one of the best memories.